LED specialist Lumileds increased product portfolio of horticulture LED and IR LED applications. Anthone Chong, Product Manager of the LUXEON SunPlus Series, noted that the new product with higher output and tighter radiation patent will help growers to increase crop yield. With five color options, the LUXEON SunPlus 20 Line provides the industry’s widest spectral offering for horticultural applications in a compact footprint (2.0 x 2.0 mm). All the company’s horticultural LEDs are tested and binned by photosynthetic photon flux (PPF), at 85°C. The line also includes Cool White and broad spectrum Lime, which typically are used during crop inspection. Lumileds also introduced the LUXEON IR 2720 Line, which provide high radiant power of up to 1,300 mW at 940 nm or 1,250 mW at 850 nm wavelength and feature high efficacy and a popular 120° beam angle. 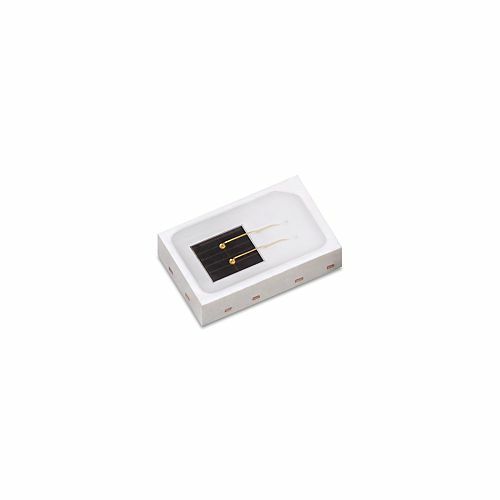 The 2.75 x 2.0 mm LEDs are undomed and especially useful for applications with package height limitations that prevent the use of domed solutions. 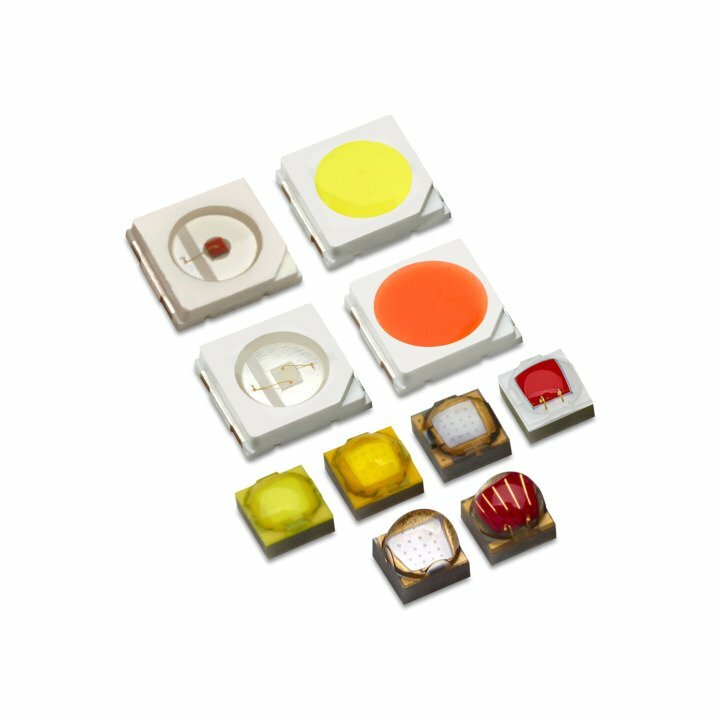 The emitters address a wide array of cost conscious infrared applications from surveillance and machine vision to iris scanning and health monitors. “Infrared LED uses such as CCTV cameras and machine vision are especially cost sensitive markets, so high performance emitters with high reliability are very much in demand,” said Ryan Dong, Product Manager at Lumileds. The LUXEON IR 2720 package enables drop-in upgrades in applications that require high punch, long range and high uniformity including positioning and depth measurement, and industrial automation.